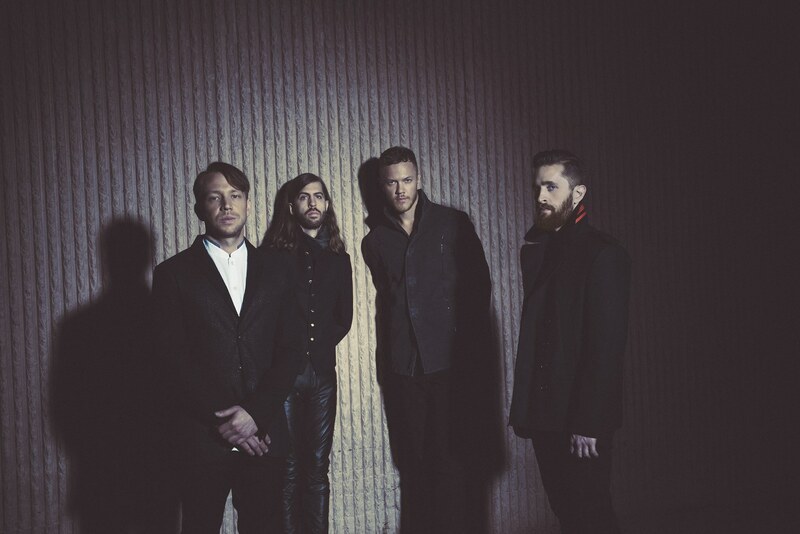 American rock band Imagine Dragons – composed of lead vocalist Dan Reynolds, lead guitarist Wayne Sermon, bassist and keyboardist Ben McKee, and drummer Daniel Platzman – have released their third album online. “Evolve” – featuring promotional singles “Thunder” and “Believer” – is now available via iTunes and all other digital streaming platforms. Among the musicians backing Imagine Dragons on “Evolve” are Alex Da Kid (Skylar Grey), Jayson DeZuzio (Raleigh Ritchie), John Hill (Elle King), Joel Little (Lorde), Justin Tranter (Linkin Park) and Mattman & Robin (Nick Jonas).